Foundations is the story of a group of like-minded police officers, SWAT officers, armed citizens, and military veterans who happen to be training together when the lights go out. Like most of you would, they quickly know what's up. 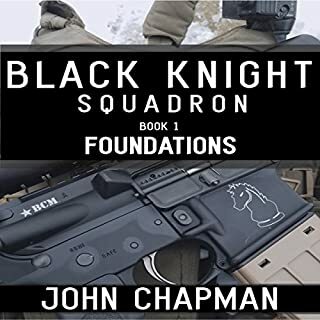 Unlike most people, the Black Knight Squadron has the training and resources to do something about it on a large scale. Tulip Mania: The History and Legacy of the World’s First Speculative Bubble During the Dutch Golden Age analyzes the legendary mania and whether it was as dramatic as portrayed. You will learn about Tulip Mania like never before. Do you want to know when the first peace treaty came into play? What about the strange disappearances in the 1500s? Do we really know everything about WWI and WWII? With history channels focusing predominantly on WWI and WWII, we are losing out on the rich history of the previous eras, not to mention some unknown events within the World Wars. This book holds the key to unlocking a world of forgotten events and moments. 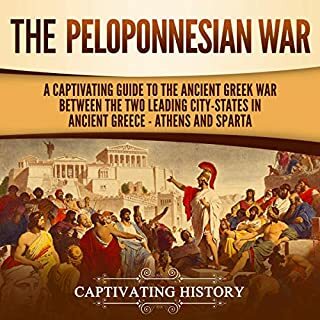 In this audiobook, you'll discover a variety of historical events covering the span from the turn of the common era through WWII. 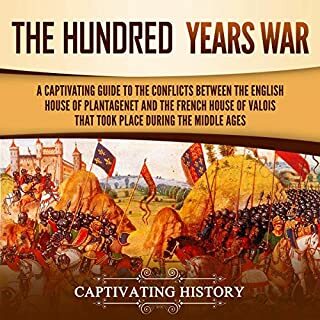 Within this audiobook is a record of events once forgotten, or previously unknown, that have helped shape history and the world we live in today. History holds the key to understanding the present. Our past explains where we have come from and where we are heading. Although humanity can determine the steps it will take in the future, history often shows us the cycles that humanity repeats. A wise student will see these cycles and learn from them in order to better shape the future. 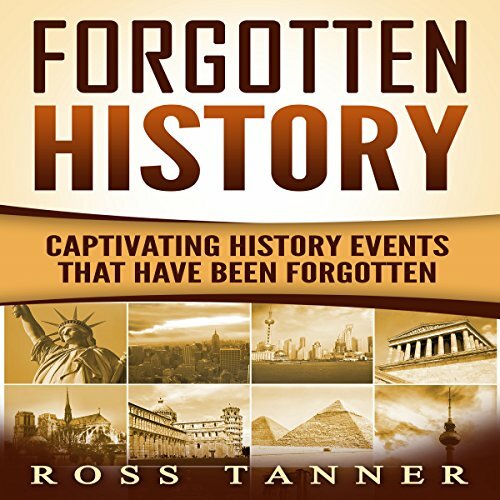 How can we know our history and what shapes us if we have forgotten great historical events and occurrences? 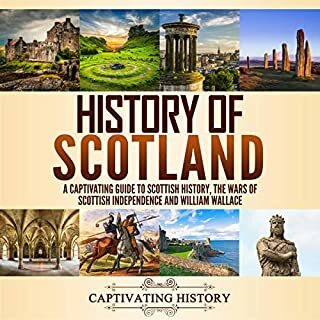 To fully understand where we come from and what we have achieved, both great and devastating, we need a more holistic history book. This audiobook attempts to fill in some of those blanks. 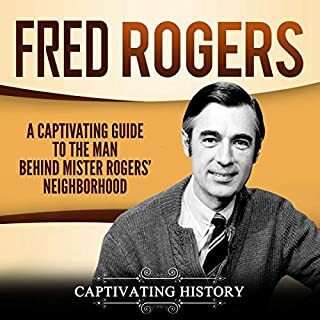 The historical events listed in this book are not all that have been forgotten, but it is one step closer to fitting the missing pieces into our already grand puzzle. 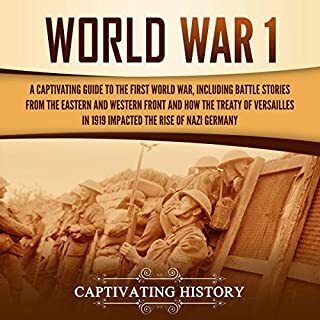 Listen to this audiobook now to find out more about these captivating history events!